View Our Full Selection of Players Each being capable of running on a local network or with a cloud account. 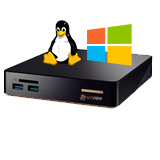 Already own Windows, Linux, Android or Raspberry Pi devices? 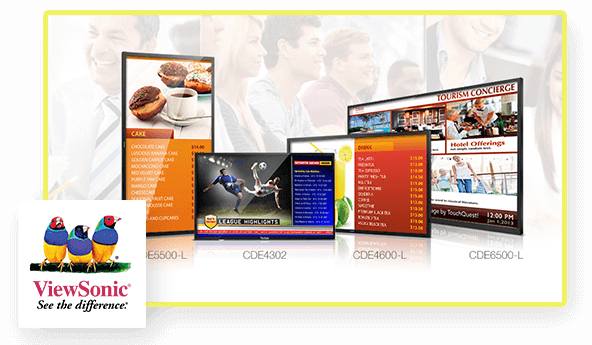 You can easily turn them into digital signage players for UCView software. 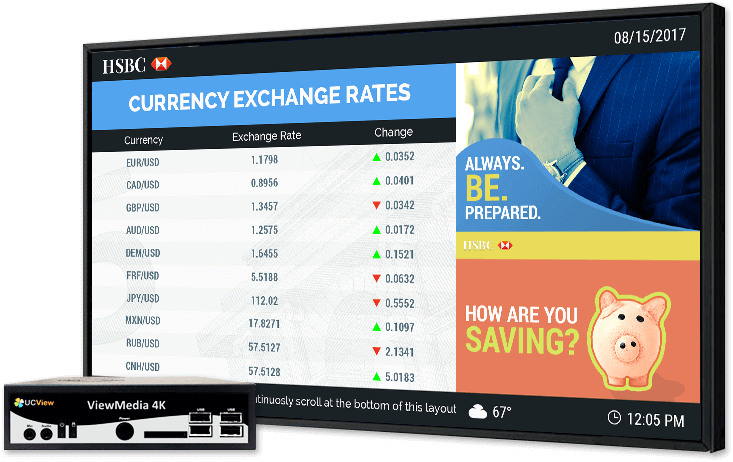 Just download or sign up for our free software trial to start pushing content to screens. 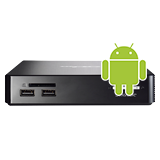 Check out our minimum hardware requirements. 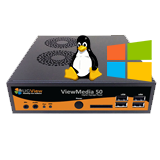 Selection of Windows & Linux signage players capable of running on a local network or with a cloud account. All in one hardware & software solution. 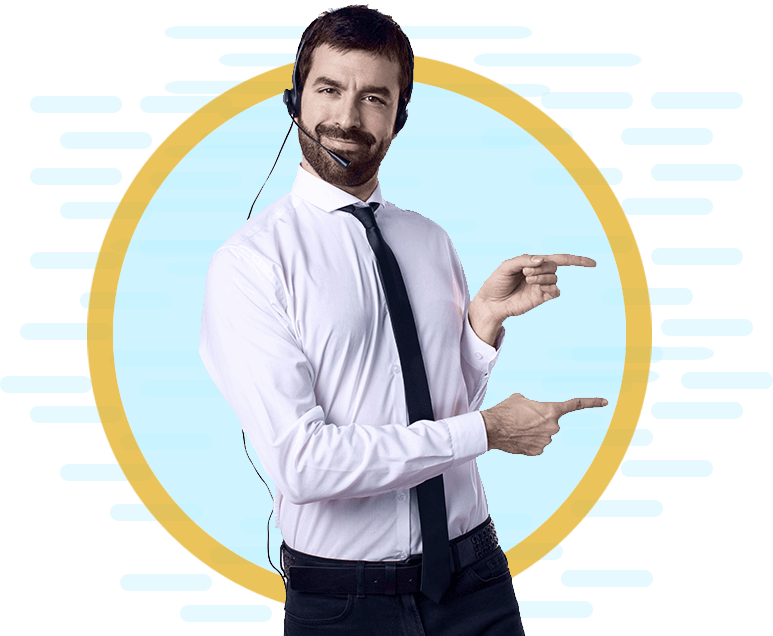 No monthly fees or extra costs. Can be upgraded to a central server. 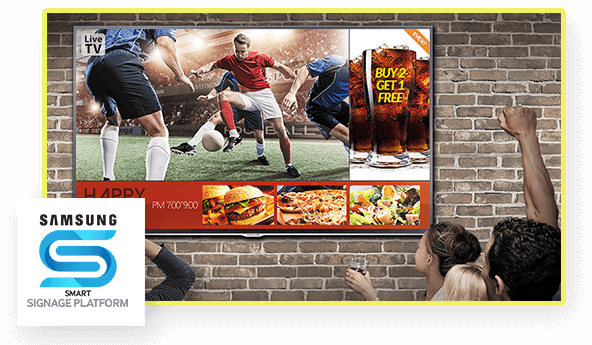 Our Digital Signage players deliver virtually all formats of rich media to your displays. Your signage playlist is only limited by your imagination. 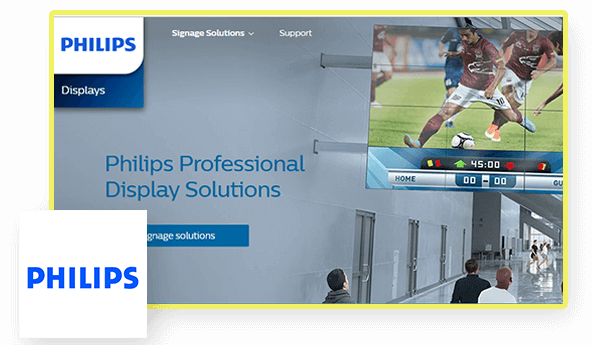 Include anything from 4K videos, to powerpoint presentations to HTML5 content and even live RSS feeds in your digital signage playlists. Need Help Choosing The Right Player? 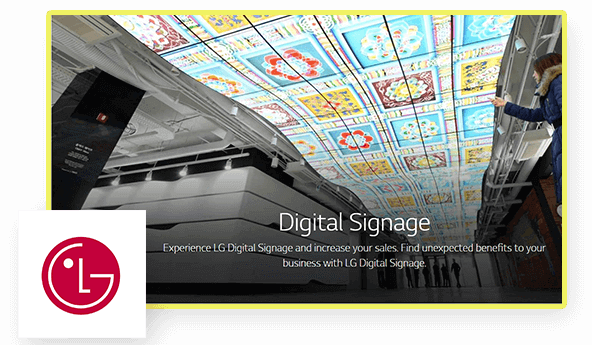 Our digital signage system is highly customizable to accommodate virtually any scenario. 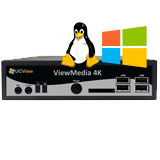 Learn how UCView products can work in your scenario.